The Cyclone2 series combines top-of-the-line performance and features with an insanely low price point. 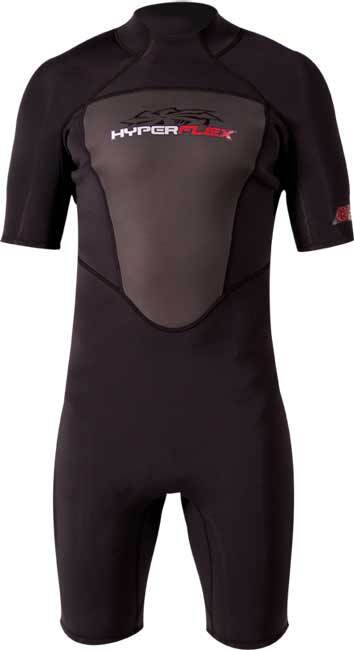 Highlighting Cyclone2 is theQuantumFoam™ neoprene which is unbelievably stretchy and lightweight. Additionally, the interior Chest/Back Spring models are equipped with our FireFleece™ insulation fabric. Cyclone2 Spring also features a durable and warm-water flatlock stich. Cyclone 2 gives you the best possible value to price ratio on the market today.